About "Surface area of cube cuboid and cylinder"
Here we are going to see the formulas and example problems to understand the concept of finding surface area of cube, cuboid and cylinder. 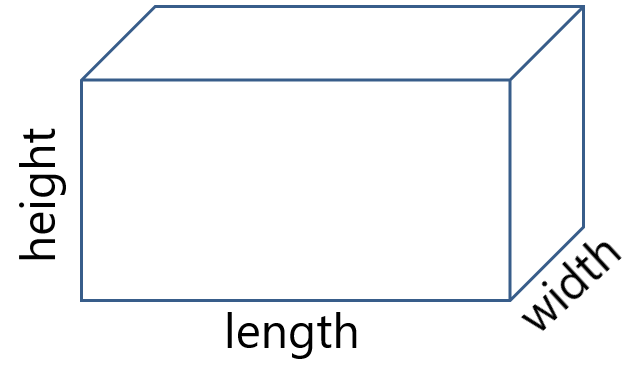 Curved surface area of a solid is the measurement of outer area,where the extension of top and bottom portion wont be included. .
Total surface area of a solid is the measurement of outer area,where the extension of top and bottom portion would be included. Now let us see the formulas used to find the surface area of cube, cuboid and cylinder. Daniel is painting the walls and ceiling of the cuboidal hall with length, width and height of 15 m, 10 m and 7 m respectively. From each can of paint 100 m2 of area is painted. How many such cans of paint will he need to paint the room. Since Daniel has to paint the four walls and celing, he has to cover five portions. In order to cover the area of 500 m2, he has to buy 5 cans. 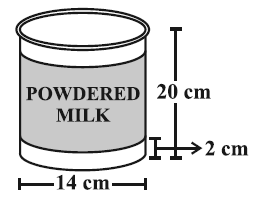 A company packages its milk powder in cylindrical container whose base has a diameter of 14 cm and height of 20 cm. Company places a label around the surface of the container. If the label is placed 2 cm from top and bottom, what is the area of the label. 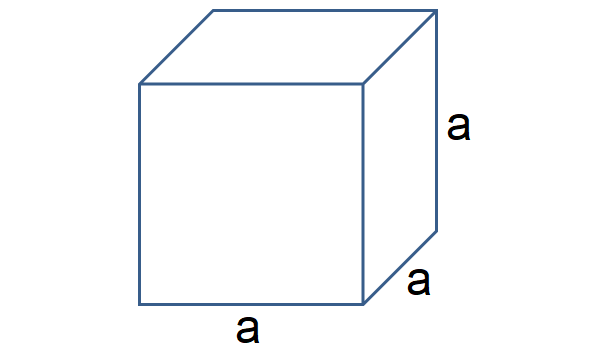 There are two cuboidal boxes as shown in the adjoining figures. Which box requires the lesser amount of material to make ? Hence to make the shape cube we need lesser amount of material. 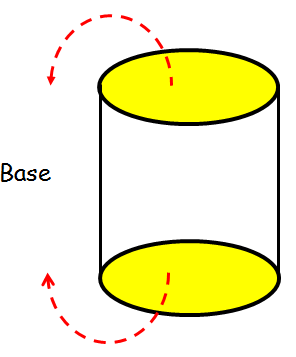 After having gone through the stuff given above, we hope that the students would have understood "Surface area of cube cuboid and cylinder"
Apart from the stuff given in this section, if you need any other stuff of "Surface area of cube cuboid and cylinder", please use our google custom search here.